Fleetwheel Motor Factors are Wales number 1 commercial motor factors, supplying spare parts for trucks, trailers and buses from their five sites across South Wales. The company was founded in 1975 by Colin Russell and David Wheeler from a shop premises on Commercial Road in Newport. Both had worked in the CV friction industry and realised that there was an opportunity to supply a full range of parts to local fleets in the area. After establishing themselves and following a period of steady growth, a second branch was opened in Cardiff a few years later. The company had also taken on distributorship for some major suppliers in this time. Further expansion saw the opening of a third depot in Swansea in the mid 1980’s. 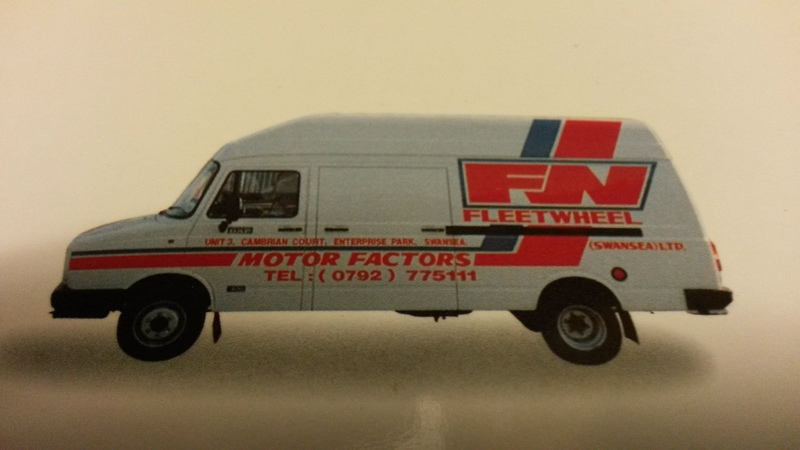 From humble beginnings Fleetwheel has grown to become one of the country’s major CV parts suppliers, with a turnover in excess of £7.5 million. It is a founder member of the ICD supply group, which has been a major factor in its development allowing national contracts to be serviced at a local level. 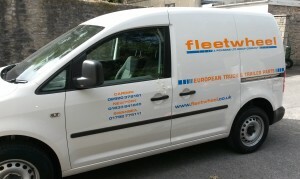 Fleetwheel are also members of the IMTFA buying group which means they benefit from the best supply deals available and ensures they remain competitive in the market place. 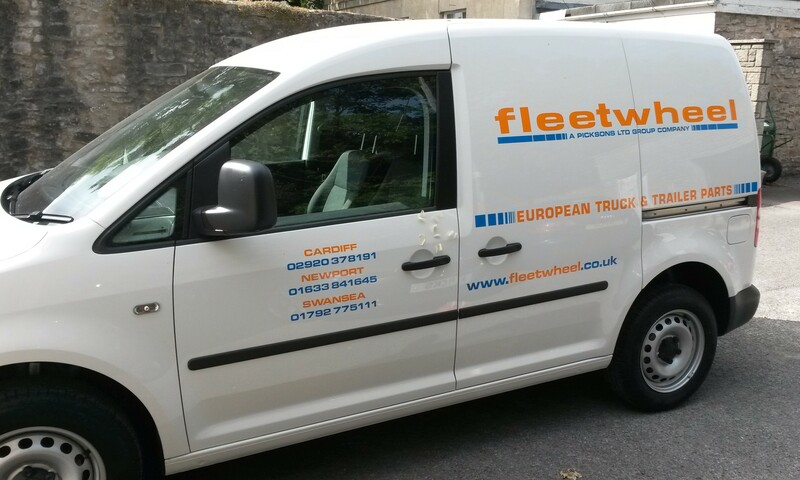 In 2014 Fleetwheel became part of the Picksons group of companies, ensuring a long term future for the company in South Wales and strengthening its position as market leader in the area.